These Christmas Candy Cookies are a peppermint candy cane cookie. 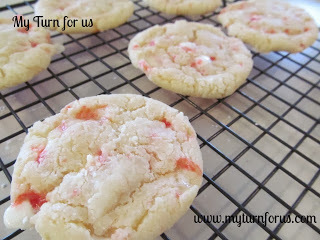 These Candy Cane cookies are the best peppermint cookies. These Christmas Candy Cookies are just divine, they have the clean taste of peppermint. And these cookies are soft and chewy exactly the way a great cookie should be. Making Christmas cookies is making memories and is on the top of our to-do list for this busy season. We love having all the grandkids in the kitchen with flour in the air, and sugar everywhere. They pull out the KitchenAid mixer and all the cookie sheets. Then we throw a stack of cookie cooling racks on the counter and start baking. And these first cookie we start with are these peppermint cookies. Next, to the classic chocolate chip cookie, these peppermint candy cookies are on the top of the list for great Christmas candy cookies here at the Ranch. 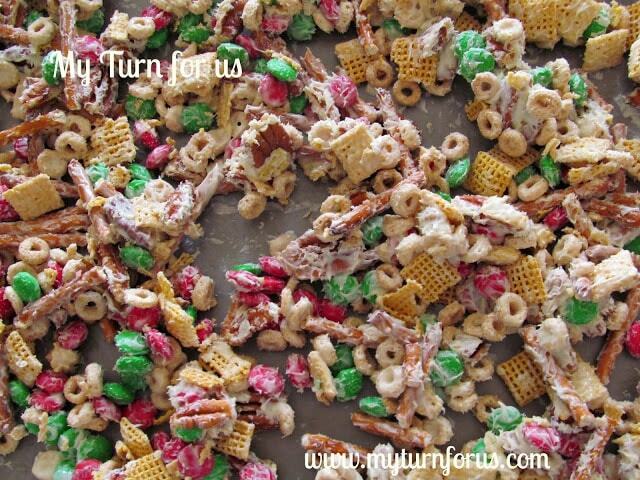 So grab your rolling pin, mallet or whatever else you have, to start crushing up some candy canes for these lovely treats. And these Candy Cane Cookies are a must for all our cookie exchanges because these Peppermint Candy Cane Cookies make the best Christmas Candy Cookies ever. But seriously how, can you beat a chewy sugar cookie with crushed peppermint baked inside? You just can’t. The easiest way to make peppermint cookies are with crushed Christmas candy canes. These Peppermint candy cane cookies and are chewy and delicious and have the awesome flavor of mint. Christmas Candy Cookies are a peppermint candy cane cookie. These Peppermint Candy Cane cookies are the best peppermint cookies. Prepare cookie sheets using non-stick cooking spray or better yet a silicone baking mat. Bake 10-12 minutes until bottoms just start to brown, remove from oven and let cool about 3 minutes prior to moving to a cooling rack. I love the ides of the candy cane in the cookies! They look yummy and festive! Oh, my goodness, Evelyn, these are the ULTIMATE Christmas cookies! Perfect for the holidays, and I can't wait to try them. They must smell amazing while they are baking! Festive colour, chewy & pleasing to the eye. Thanks for sharing the recipe, Evelyn. Your cookies look amazing! Would love for you to share at Simple & Sweet Fridays this week. New Follower! These couldn't be more perfect for this time of year, and they actually bring back some recent memories for me. Up until three years ago, every year I would bake about 600-800 cookies and distribute them as gifts to some of our customers and these were very similar to some I made. I love the chewiness of these and they're so festive looking! Chewy cookies are my favorite. I can't even imagine how great they'd be with crushed candy canes. Mmmm, I can just imagine the chewy cookies with the crunchy bits of candy cane. Thanks for sharing at Simple Supper Tuesday. Oh. My. Goodness. Pinning for later but simply cannot wait to make these! Great job with these cookies, look delicious! These look so good thanks for sharing on Friday Follow Along Party! What a totally awesome idea! I love candy canes. I always stock up when they're on sale after Christmas! mmm . . . I bet these are fabulous! These look great Evelyn! I love a good chewy cookie! SO festive too! Ill have to try these soon! Thanks for linking up to the Life of the Party! Im going to feature this tomorrow in an "Easy Homemade Christmas Dessert" roundup! yumm-o love me some peppermint anything. and they look super cute too! thanks for linking up to the all things pretty party! Yummy awesome cookies! Hope you have a great week and thank you so much for sharing with Full Plate Thursday! Oh man do these look good! I have a weakness for peppermint! Peppermint is one of my favorite flavors. Thanks so much for sharing with Adorned From Above’s Link Party. Have a great week. These look great! Can you tell me how many cookies this amount makes? 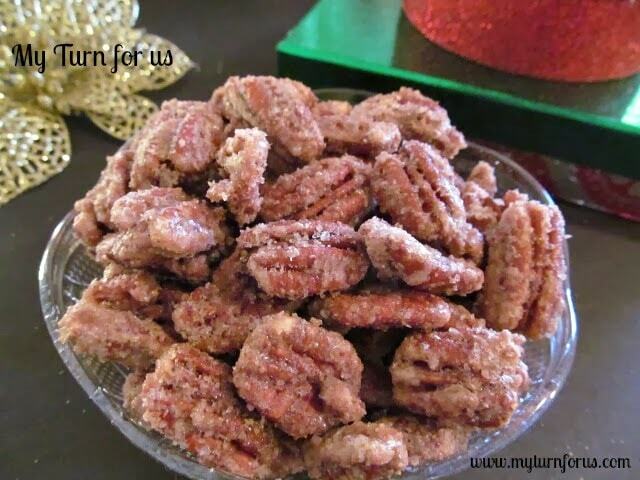 I just may be making some of these today — I am truly salivating (sorry, that sounds disgusting, doesn't it?)…..lol! I'm in the middle of making these right now. I planned on 2 batches for co-workers but had to mix up another. My son (the little devil) stood a t the counter and ate a dozen (at least). Nice festive cookies, Evelyn! Good cookie to use for something non-chocolate. BTW I got about 2 doz per batch. Those look delicious!! We'll be trying them over the upcoming holidays! Just pinned them! Made these cookies today. They are delicious!! Thank you for sharing your recipe!! I love this cookie recipe. It's a great cookie to add to a cookie gift basket. Can you refrigerate these overnight before baking them?